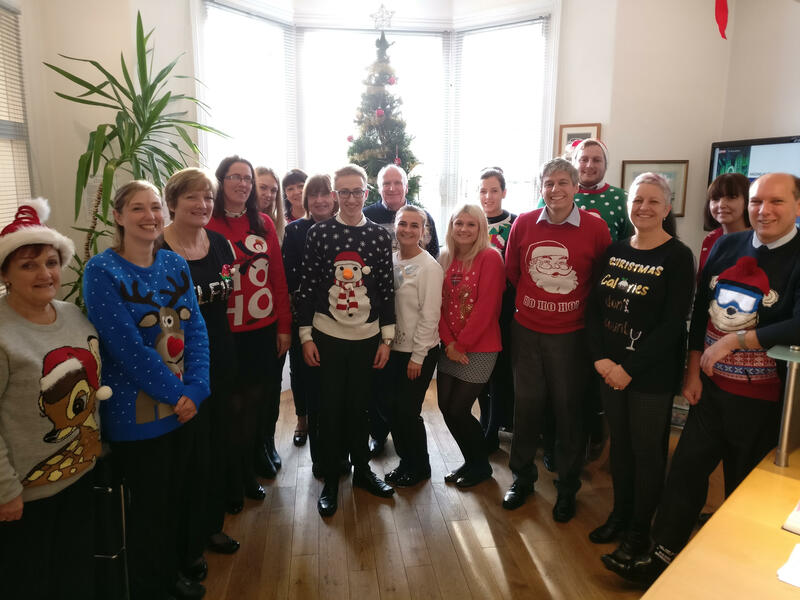 Here at BA we’ve been holding a Charity Christmas jumper day and Sweepstakes draw. All donations have been given to charity with the winner of the Christmas sweepstake, Chris Harland, personifying the true spirit of Christmas by forfeiting his winnings to the charity – Save the children. Merry Christmas from Barlow Andrews and we wish you the very best for the new year.